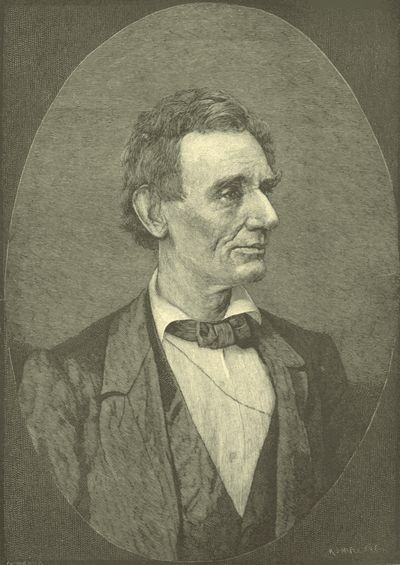 Born February 12, 1809, in Hardin County, Kentucky - Died April 15, 1865, in Washington, D.C.
Abraham LINCOLN: Better to remain silent and be thought a fool than to speak out and remove all doubt. Abraham LINCOLN: Most folks are about as happy as they make up their minds to be. Abraham LINCOLN: The probability that we may fail in the struggle ought not to deter us from the support of a cause we believe to be just. For our free educational materials on the U.S. Civil War, click here.